The Olentangy Local School District has created and filled a new role to bolster security around the district. At the Sept. 6 Olentangy Board of Education meeting, a two-year contract was unanimously approved to name Joe Suozzi as the district’s first director of safety, security and preparedness. Raiff said the first person he reached out to about filling the new position was Delaware County Sheriff Russell Martin, who Raiff called one of the most highly respected law enforcement officers in the state. Martin, not ready to step down as sheriff, declined the offer, but recommended Suozzi be considered. In total, eight people were considered for the position before a decision was made. 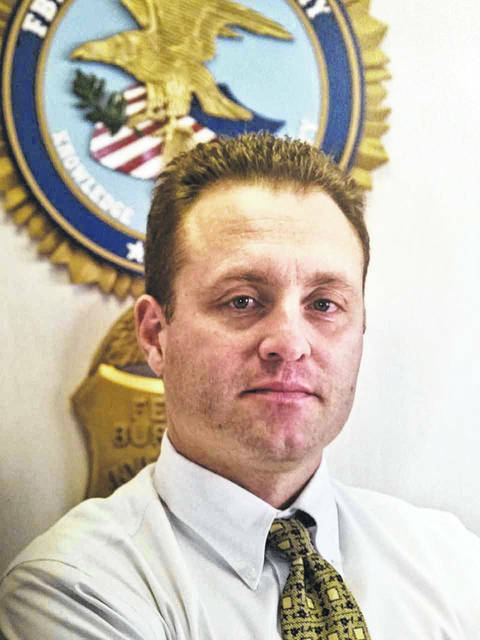 Suozzi, who Raiff said has already been involved in assessing security measures for the upcoming elementary additions, will come to OLSD with a wealth of experience in security and safety after working with the FBI for 20 years. According to the release, Suozzi’s experience with the FBI includes a multitude of roles in intelligence, special operations, special technologies, crisis management, firearms, SWAT, and work with the U.S. Embassy as a legal attaché. Suozzi also served as an officer for the Batavia Police Department and Genesee Sheriff’s Office, located in Batavia, New York. Suozzi received his B.S. in criminal justice from the University of Dayton and attended New Agent Training at the FBI Academy in Quantico, Virginia.